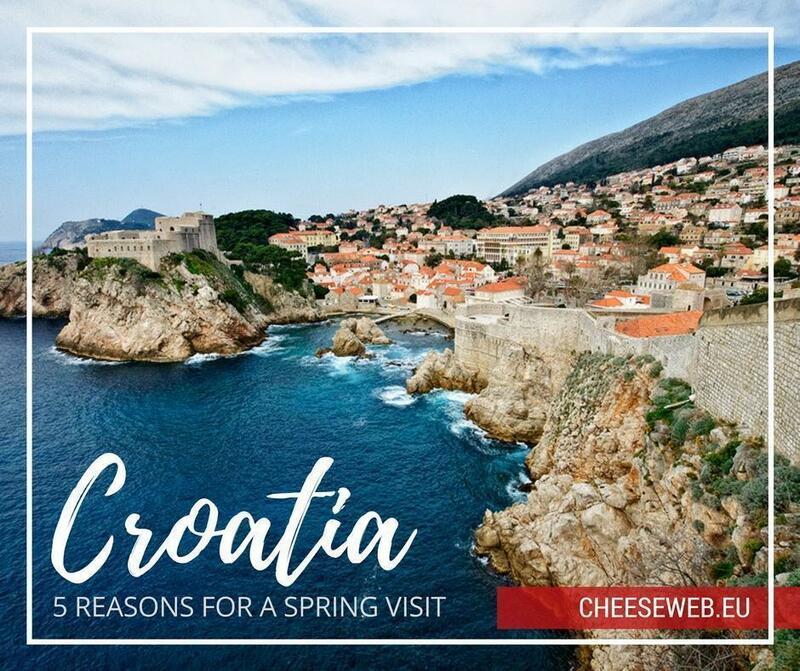 Our guest contributor shares his top 5 reasons you should visit Croatia this spring. Croatia is becoming an increasingly popular holiday destination and for good reason. There are a number of beautiful places to visit across the Eastern European country. Dubrovnik, Croatia’s magnificent Old Town is a buck list sight. 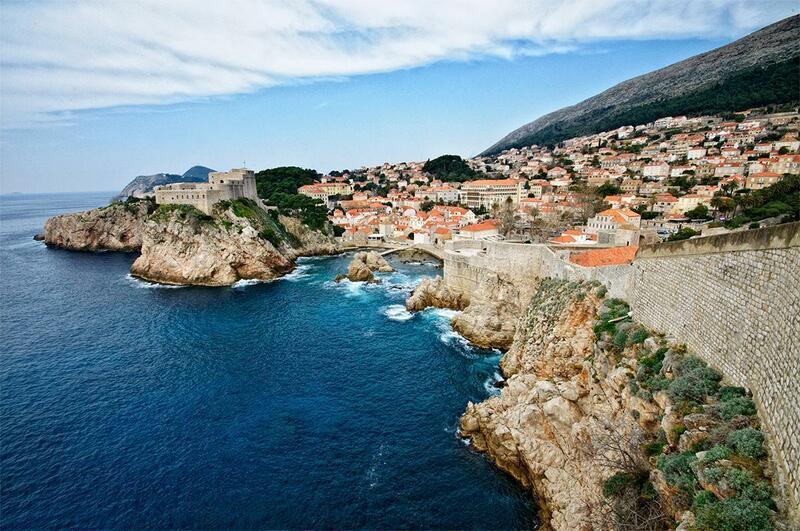 In Southern Croatia, fronting the Adriatic Sea is Dubrovnik famed for its Old Town. The city walls of the Old Town are the perfect way to explore the city. The city doesn’t attract too many visitors in the spring as it is still the off-season, so you won’t have to fight through hordes of tourists. The walls allow you to climb above the Old Town and marvel at the stunning views of the city’s great architecture hailed from the 14th and 15th centuries, their history, though, is far more impressive than their appearance. At 6,360ft long, 20 feet thick and up to 80 feet high, these walls have survived endless sieges by invaders and even a deadly earthquake in the 17th century as they still stand strong today. The terracotta rooftops, the rising the slopes of Mount Srđ, and the endless azure of the Adriatic also make for some stunning viewing. 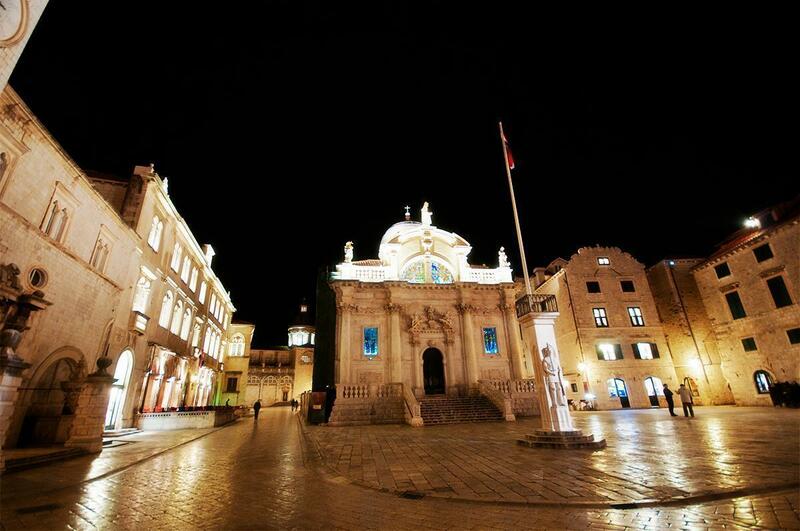 As well as the impressive city walls, Dubrovnik’s Old Town is home to some fantastic nightlife. The Old Town is beautifully lit come sunset, and as spring is not too busy, you have the winding streets, intricate alleys and inviting archways to yourself. You will also stumble across some fantastic sights, the Church of St. Blaise, named for Dubrovnik’s patron saint, the Sponza Palace, a striking clock, and bell tower which guards the harbour. Some of the inviting little archways and doorways lead to some fantastic bars, with Buza offering a view that is simply just sea and sky, with the candlelight adding to the ambient beauty. There are also a number of cosy wine bars with low lighting and mellow music, ideal for a relaxing drink after a busy day of sightseeing. 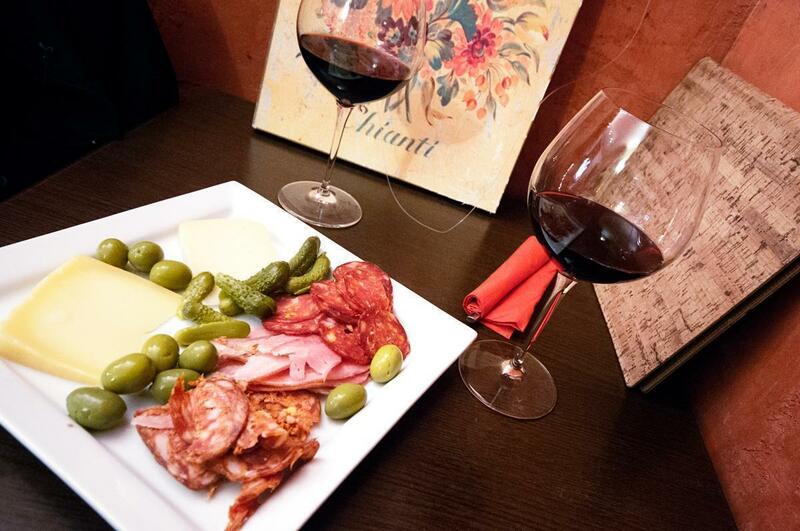 Or choose a cozy wine bar and enjoy Croatia’s fine wines, cheeses, and meats. 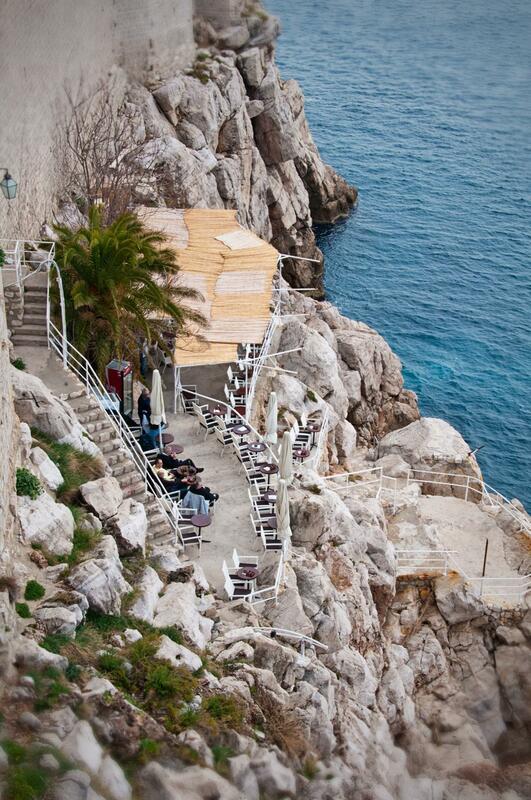 The coastline of Croatia is also reason enough to visit. The waters of the Adriatic coast are an inviting blue-green gem bordering some of the best beaches in Europe. Spring is quiet, so there’ll be no crowds, but you may need to bring a jacket so as not to feel the breeze. The shores of Croatia are pebbly rather than sandy, but this makes a more beautifully picturesque location, with the constantly changing splutter of white pebbles. 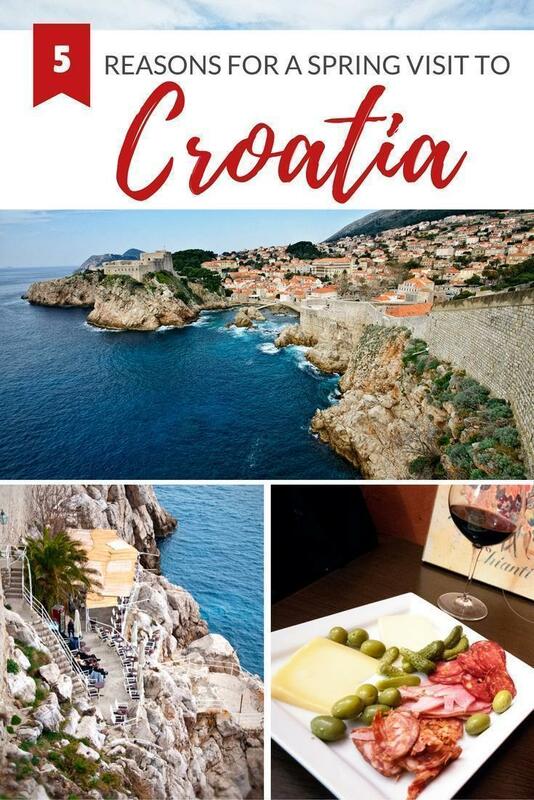 While Dubrovnik is located in the south of the country, the very northern of the coastline is lined with vineyards, villages, Roman remains, alluring coves and beaches. The cycle routes in the Istrian peninsula makes a bike the ideal method of seeing the sights if you’re up for exploring the beauty of the Croatian coastline. The guys at Owners Direct currently have some great offers on coastal location rentals, so be sure to keep monitoring their Twitter feed to be kept in the loop. Don’t miss a day-trip (or longer) to Bosnia-Herzegovina. 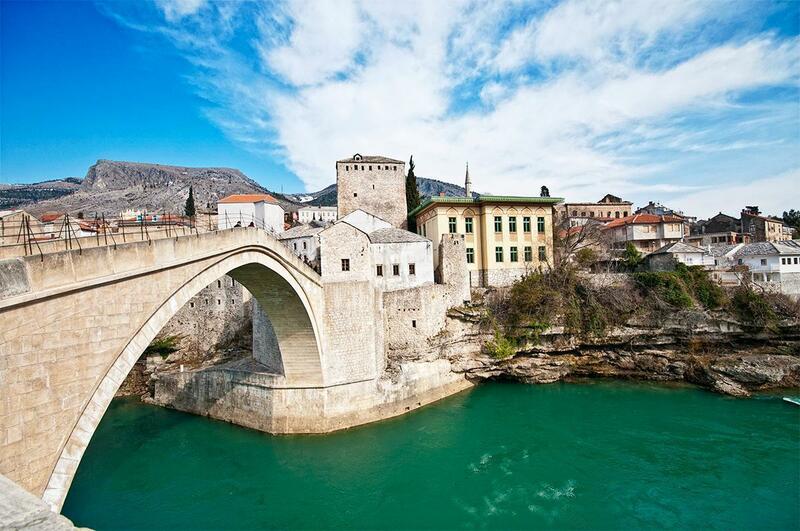 Mostar, with its UNESCO-listed bridge, is well worth the trip. If you happen to be heading North from Dubrovnik, then you must go through some of Bosnia, a hidden gem of Europe on the doorstep of Croatia. There is no better time to explore the ruins, countryside and a UNESCO site than on a peaceful spring day. Following the end of the war and the conclusion of the conflict, much of the world has forgotten about Bosnia-Herzegovina. Admittedly, signs of war are present in Dubrovnik, but it’s evident that Bosnia did not receive such a regeneration scheme. The conflicting images of Bosnia are breathtakingly bizarre, reconstruction, vibrancy, people getting on with their lives amongst bombed out shells of churches and cemeteries full of casualties of war. Just a ten-minute drive from Croatia, it’s definitely worth a day trip. 5. Mljet Island – Paradise on Earth! If you’re after a sense of paradise, then Mljet is the place for you. It’s the closest you’ll come to having your own island. In spring, the idyllic island is completely silent, ideal for some rest and relaxation. The ferry from Dubrovnik will take you on the short journey as you leave the world behind to embark on Dalmatia’s most southern island. Over 70% of the island is pine forest, making it verdantly beautiful. The isolated salt-water lake is also an idyllic setting with the rest of the island completely undisturbed; it will definitely be a new experience. 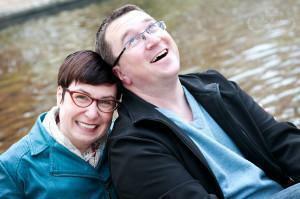 This article has been sponsored by one of our partners and helps us pay the bills here on CheeseWeb. We only accept sponsored content we believe you’ll find useful and interesting.